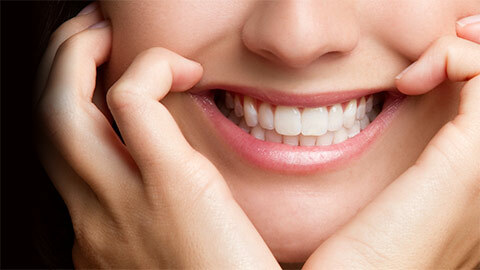 Langley Dental Restoration | Aspirations Dental - Dr. Dale Machine Inc.
Tooth decay is your dental health's worst enemy. Left untreated, decay can severely weaken or even destroy your teeth. It’s important to detect the early signs of tooth decay to prevent damage from occurring. By catching the tooth decay early, we can provide treatments to save the affected tooth. Small areas of decay can usually be repaired, but more serious decay might require advanced restorative treatments. 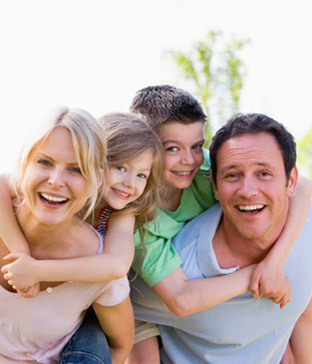 At Aspirations Dental we provide Langley families with a full range of restorative treatments to repair damaged teeth, prevent further decay, and replace lost or broken teeth. If your teeth need repair, book an appointment with us to discuss your options and develop a treatment plan. Cavities are the most common early signs of advanced decay. Small holes in the protective enamel of your teeth, cavities can result in serious damage and decay to your tooth if they are left untreated. We treat cavities with ceramic or composite fillings that are very strong and colour-matched to the rest of your tooth. If a tooth is lost or is so badly damaged that it can't be saved, a crown is the answer. Modern crowns are made from natural-looking advanced composite or ceramic materials that blend into your smile almost perfectly. Crowns are placed in two visits, the first to take impressions and have the crown created, and the second to place the crown and check the fit. You could require a root canal if tooth decay progresses and damages the nerve of your tooth. Dr. Dale Machine can remove the damaged nerve and fill the space with new material — allowing you to keep your natural tooth. Since the tooth no longer has a nerve to provide its blood supply, we may place a crown over your tooth to prevent it from chipping or cracking easily. If a tooth is removed, a bridge is one way to provide a replacement tooth to fill the gap. An artificial tooth is placed in the gap and bonded or attached to the two teeth on either side of the gap. Bridges blend into your smile and the bridge is strong enough to preserve your biting strength. Implants are used to provide foundations for crowns or dentures to replace missing teeth. 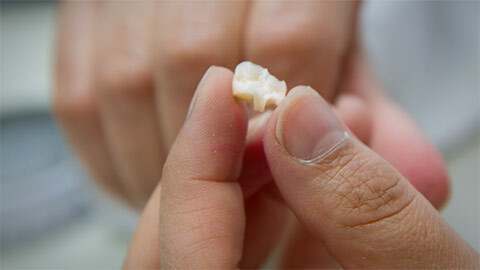 They are artificial tooth roots made of titanium, which is extremely strong. Once implants are placed in your jaw, they can remain there for a lifetime with proper care. Call or email Dr. Dale Machine Inc. today to learn more about our general restoration services. If you need more information about Dental Restorations in Langley, contact us today.